As rumours spread yesterday that Apple is working on its own health app, the health monitoring startups come to focus again. In particular the Russian startup HealBe from St Petersburg came out with news of overreaching their goals on Indigogo, which quickly made it to the Russian tech press. Of course what we find newsworthy these days is the fact that within 2 weeks 2882 wristbands GoBe has been sold at a heavily-discounted price ($120 to $180 per unit instead of $299 future retail price). But the real point is this: the device can reportedly automatically measure calorie intake by monitoring body fluid level, pulse and body movements. 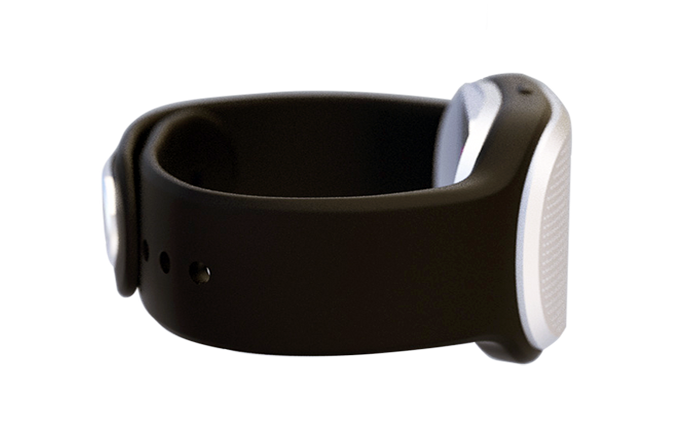 GoBe wristband transfers resulting output to the smart phone app, includes calories intake and burn rate, activity level, sleep status, hydration and stress levels. The underlying algorithms that help measure calorie intake and consuption are said to be patented. The design has been done by the Italian company that has designed Motorola Razr, according to Rusbase. In CEE we have seen a successful Kickstarter campaign of the sleeping mask NeuroOn that raised $438K. Also in Poland a team 30DaysHQ is working on a health monitoring tools. A Slovenian-Estonian startup Azumio has also released a health-monitoring app Argus to help monitor sleep cycles and fitness levels, but requires manual input. HealBe Indigogo campaign is still ongoing.